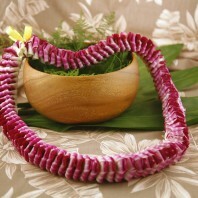 Categories: Graduation Leis, Lavender Leis, Orchid Leis, Premium Leis, Specialty Leis, Yellow Leis. 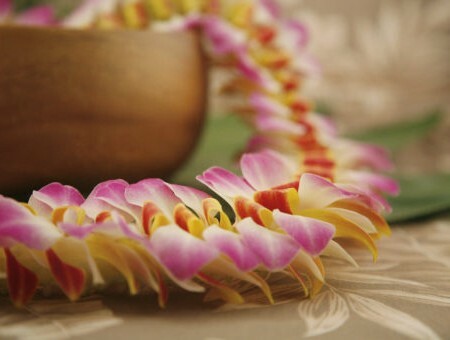 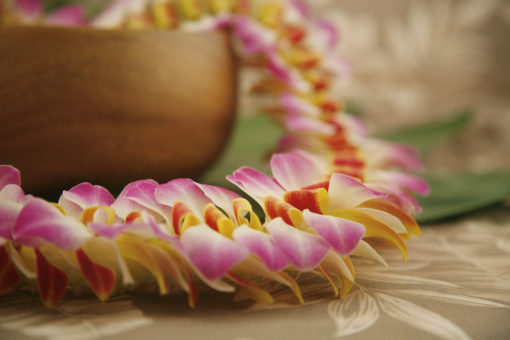 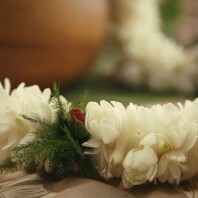 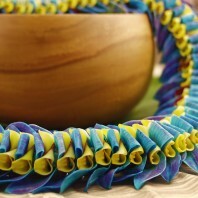 Waioli lei are one of our lei maker’s most remarkable creations. 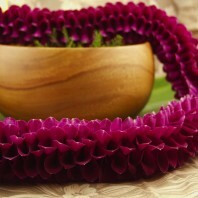 We start with soft, blush sakura orchids. 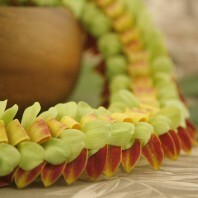 The blooms are infused with a yellow color before they are removed from the stem. 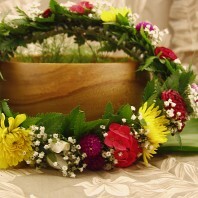 The blooms are then carefully layered together. 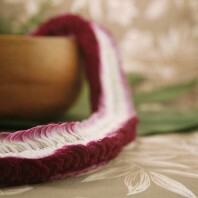 The sewing style highlights the balance of color. 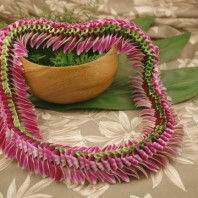 This a perfect lei to wear at graduation. 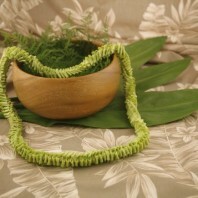 It will also stand out at your Hawaiian wedding. 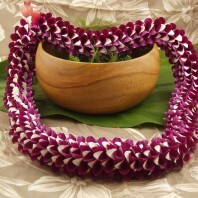 This lei takes time to create. 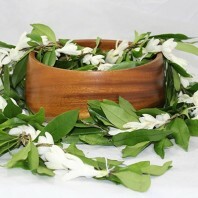 You must order 7 days or more prior to shipping.